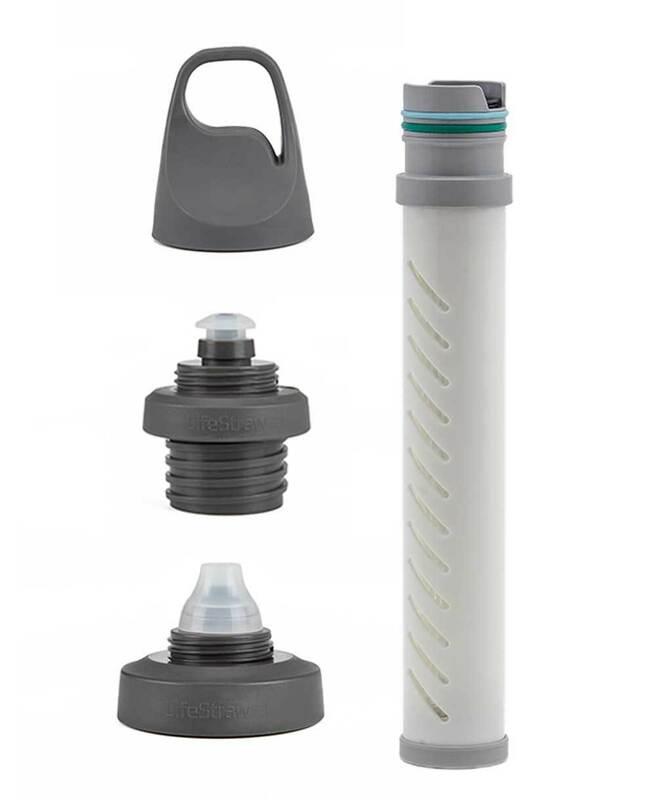 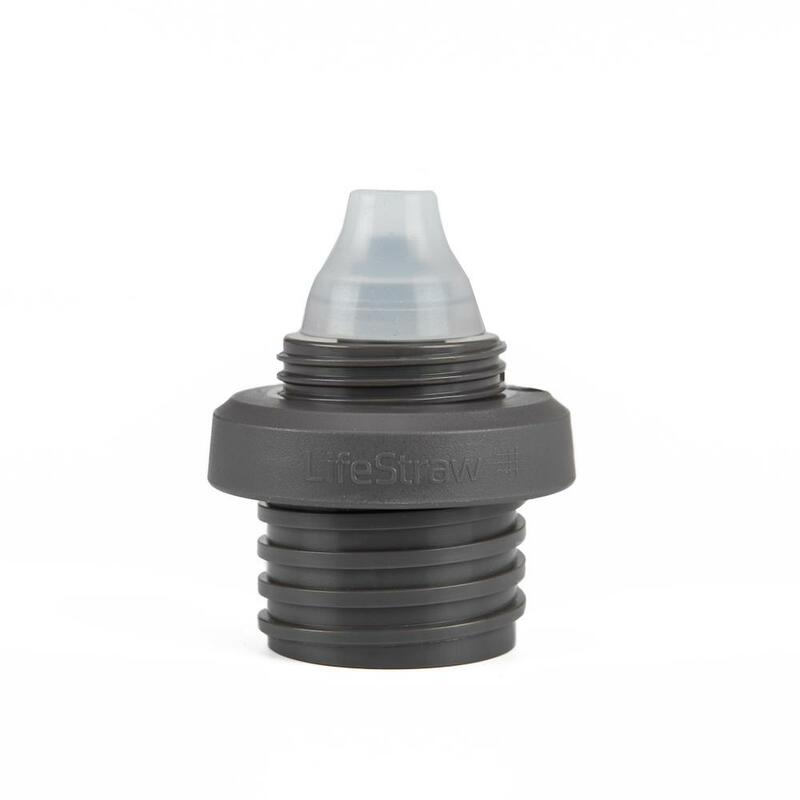 The LifeStraw Universal Kit is the first bottle adapter kit with a 2-stage filter. 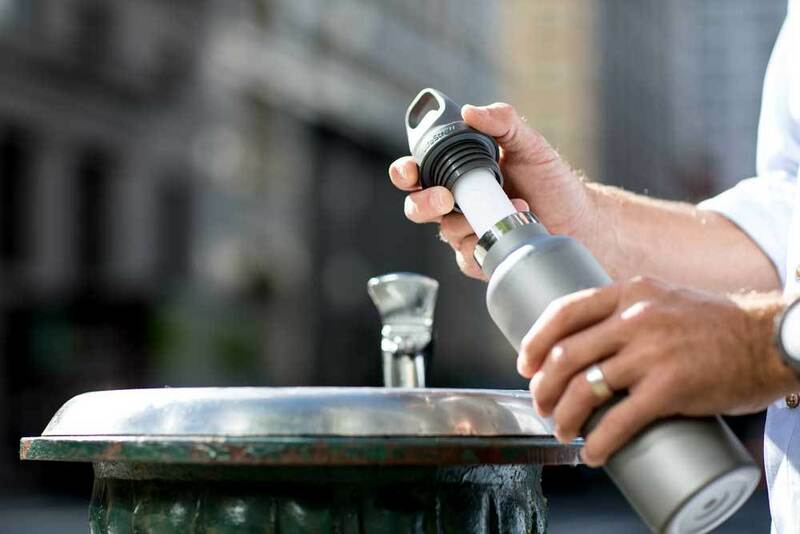 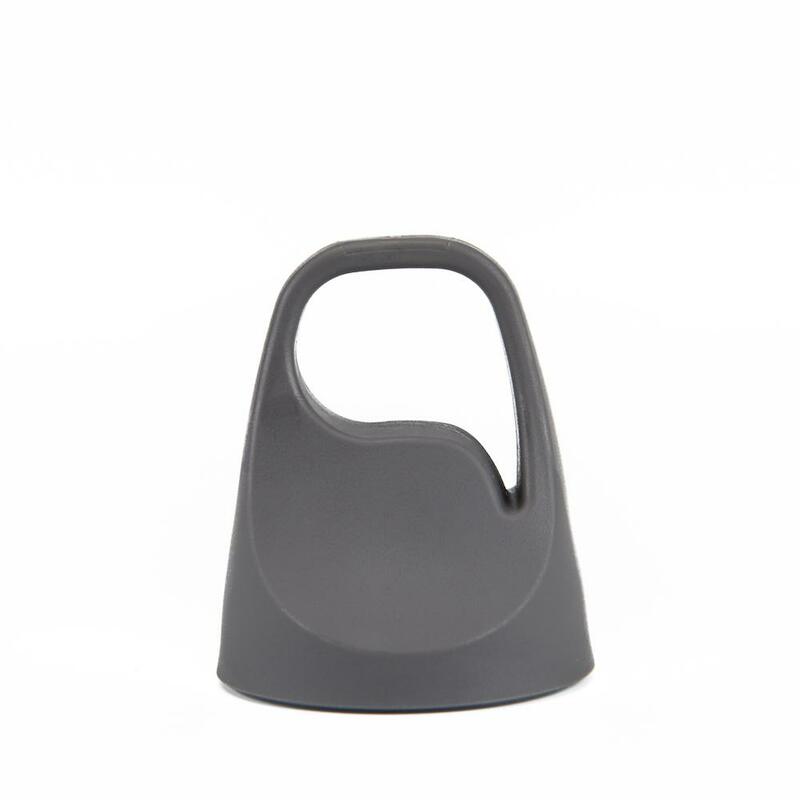 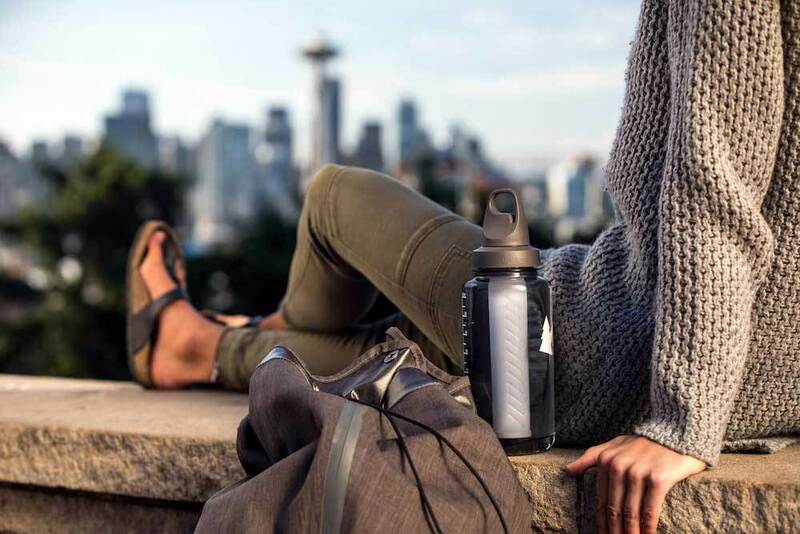 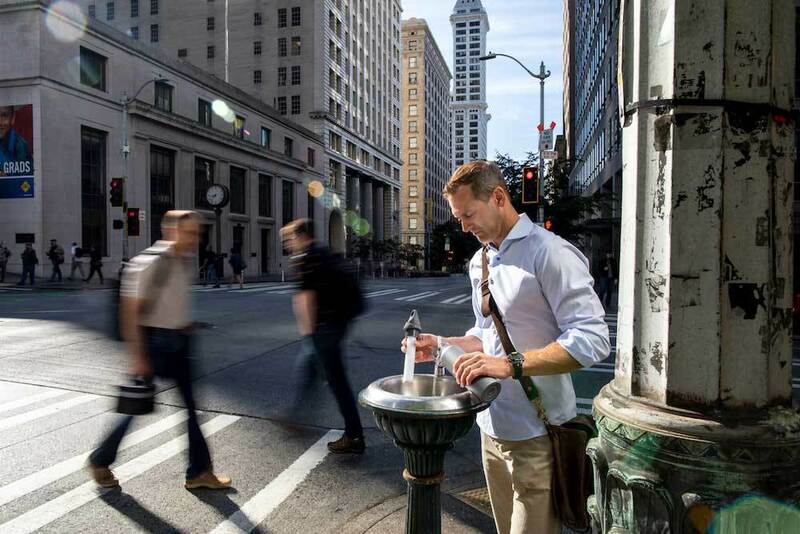 Turns almost any bottle into a 2-stage LifeStraw filter bottle. 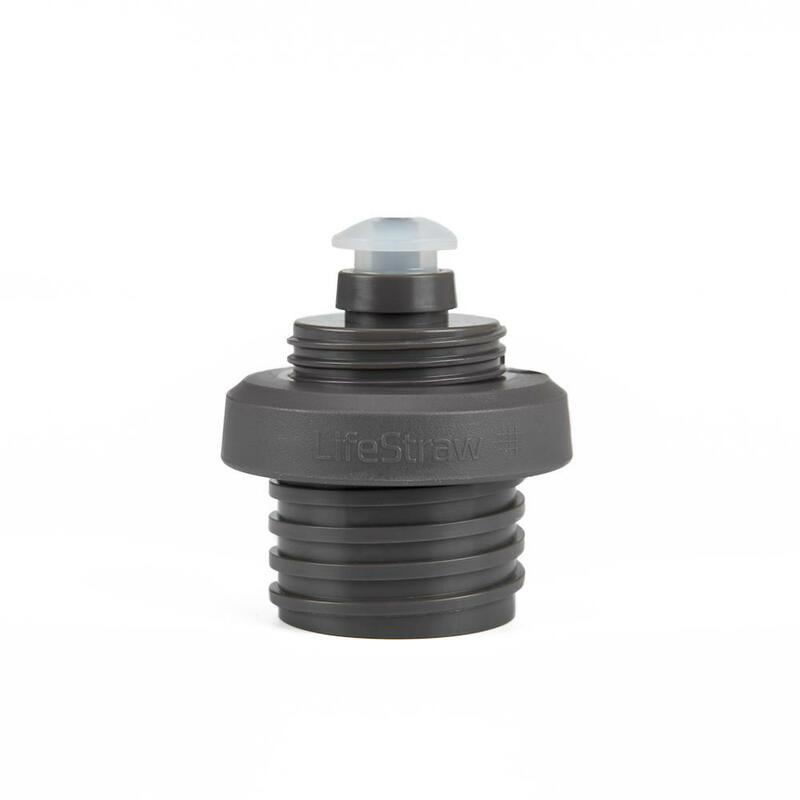 Simply unscrew the top cap from your universal bottle and gently remove the old filter and discard. 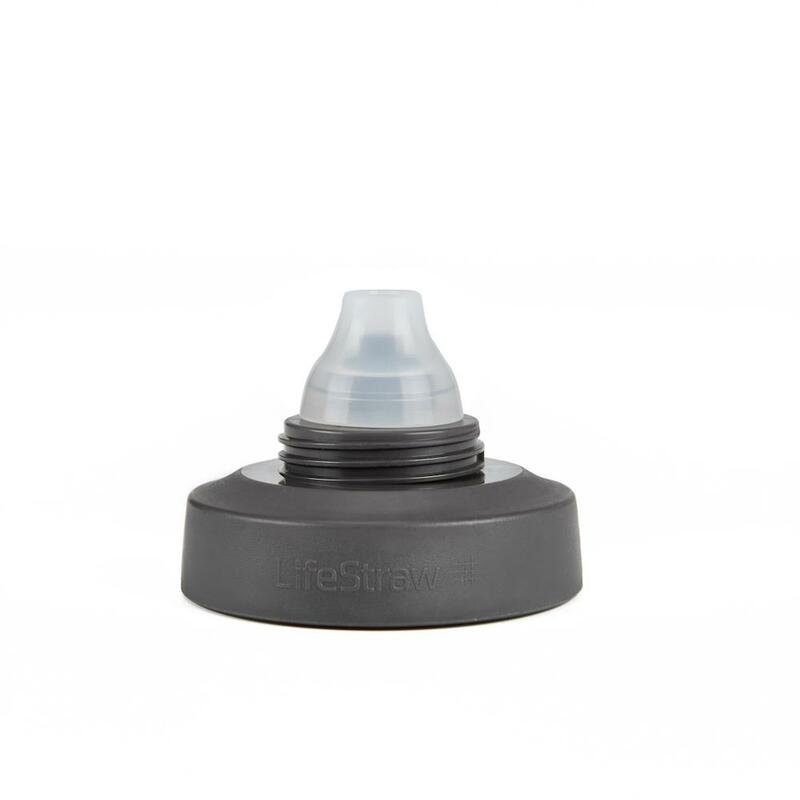 Insert the new LifeStraw 2-Stage Replacement Filter into the top cap and then screw the top cap back into the bottle.